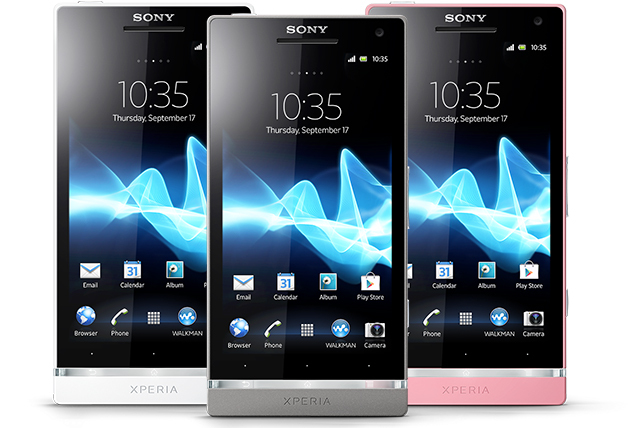 Sony has launched the much awaited successor of the Xperia S, the Xperia SL. It is available online at a price of Rs 30,999. The Xperia SL is a slight refresh of the S, it has an additional duo of color choices (silver and pink), a faster dual-core 1.7 GHz Snapdragon S3 CPU and Android Ice Cream Sandwich (up from a 1.5Ghz processor and Gingerbread). Apart from the above changes you have the same HD 720p display, 12.1 MP camera and 1080p video with anti shake. The smartphone also comes with PSP certification that lets you to play PlayStation games on the phone with virtual keys. Quick review of this phone pls!!!…. Sony coming up with redundant devices. price of i phone 5 16gb in indian rs..?